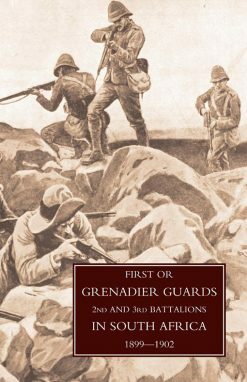 This masterly book describes the history of the British cavalry, this volume is dominated by the Boer War 1899-1902. For much of its two and a half years mounted operations prevailed in South Africa. As the centuries pass, war has generally become increasingly hideous. Yet in some respects it is more humane today. The monstrous cruelty which their warring masters used to inflict on dumb animals is now a thing of the past. 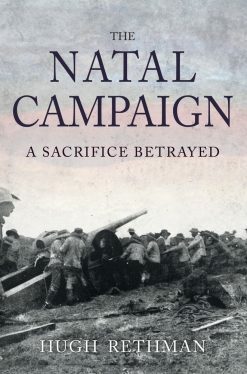 The South African War, which lasted from October 1899 until May 1902, saw the destruction of some 350000 out of the half million horses employed by the British to win it. The appalling cruelties inflicted upon this mass of horseflesh are fully examined in this volume of Lord Anglesey’s magisterial eight volume history. He reveals the horrifying extent of the pitiless barbarity and delves deeply into its causes. In all the vast literature dealing with what is dubiously known as the “last of the gentleman’s wars” scant attention has been paid to this aspect of it. Even less has been paid to finding out how such colossal number of remounts were provided. Without them the waging, let alone the winning of the war would have been impossible. 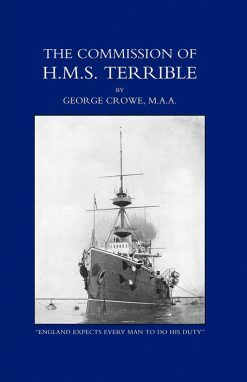 Lord Anglesey shows how a miniscule staff, headed by an obscure major-general, organised a brilliant and intricate operation the magnitude of which, until then, had no equal in the history of the British Army. 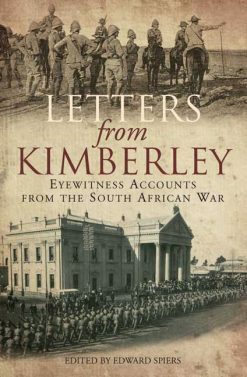 The fascinating story of the war itself, and how the farmers of the veld, natural horsemen and skilled marksmen, humiliated but failed in the end to overcome the regular and hastily formed irregular forces of the British Empire at its height is told here as much in the words of individual officers and men as in the Blue Books and official reports. 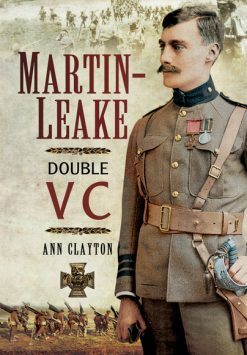 The other chief subject with which this volume deals is the heated “Cavalry Debate” which followed the Boer War and which continued unabated until the outbreak of the much greater conflict (see volume 7 and 8). This controversy resolved itself into three major questions: Did automatic long-range fire relegate the horse in war to a purely transporting role or could the mounted arm still be employed as an essential part of the Army’s “weapons system”? Were the sword and lance bound to face extinction? Would dismounted men firing sophisticated rifles kill off the “cavalry spirit”?